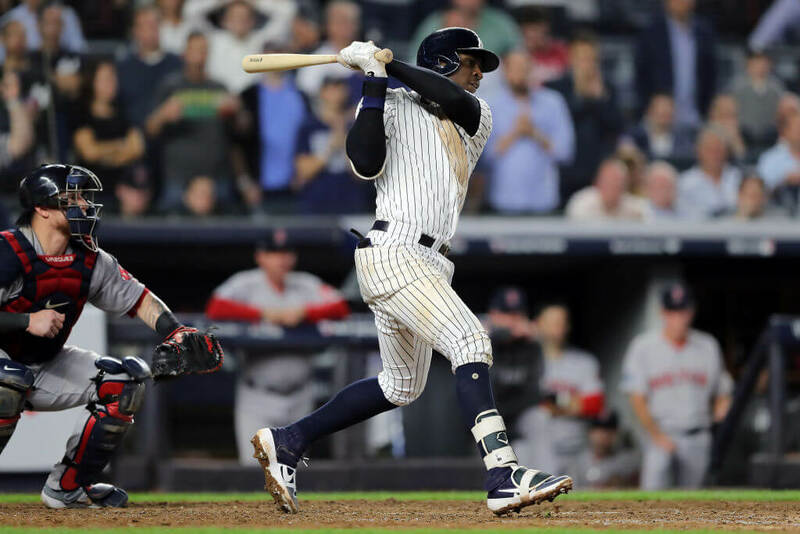 Yankees shortstop Didi Gregorius’ MRI has confirmed a ligament tear in his right elbow. Manager Aaron Boone announced on Friday that the injury will require the shortstop to undergo Tommy John surgery. GM Brian Cashman believes a “summer” return is possible if everything goes as planned. The injury is a bit shocking given that Gregorius had never complained of previous elbow pain. He first felt pain in the elbow at Fenway Park during a relay throw in the American League Division Series. Gregorius waited until the series had drawn to a close before seeking out an MRI to determine the extent of the injury. Boone’s suggestion that Gregorius will return to the lineup arrives right before arbitration is set to begin for the Yankee’s shortstop. He’s set to earn $12.4 million in 2019 up from $8.25 million this season.